As estate liquidators specializing on the Central Coast of California, Jared and Kari work hard to ensure that their customers are happy and satisfied with their experience. They both take great pride and passion in their work, making them a great choice for helping you liquidate your family or loved one's estate. Let them do the hard work for you! Their mission is to ensure you get the most for your money without lifting a finger. Now offering on site estate auctions with licensed auctioneer. Give us a call or email us for more information. 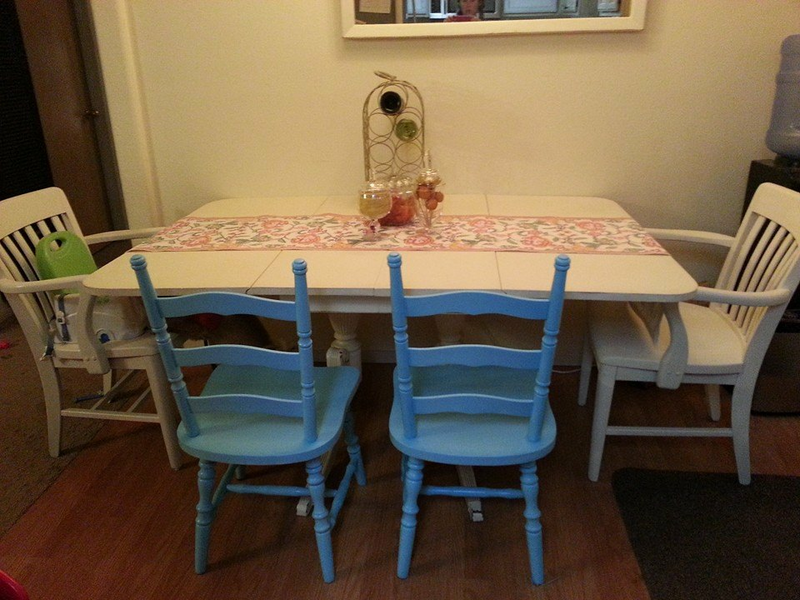 Another service we offer is repurposing furniture that is outdated to give it a fresh and beautiful look! We will set up your furniture and housewares to make it look inviting for potential buyers.